From small dinners to a Big Ears music festival partnership, Knox Heritage has found multiple ways to boost membership and attract new attendees at events. The successful shift started with a question. The answer to that question was key, according to Kim Trent, executive director of Knox Heritage. The organization discovered it could expand its demographics well beyond older affluent citizens. With the help of some volunteers in marketing fields, Knox Heritage’s research showed that people with a high interest in preservation were 35 years old on average; 61 percent male; 33 percent non-white; 60 percent with less than four years of college; and just 19 percent with annual income over $100,000. “It was eye-opening for us what they found,” Trent said. The term preservationists also seemed a bit dated. The data showed 25 percent of the supporters were “green go-getters” interested in sustainability; 25 percent, younger adults with a focus on neighborhoods; 20 percent, general interest in architecture; 15 percent, parents seeking strong communities; and 15 percent, history buffs. “We have to appeal to all of those,” Trent said. With those statistics in mind, Knox Heritage decided to diversify its events to attract a wider audience. The majority of Knox Heritage’s funding comes from donors and ticket sales to special events. Trent and her staff developed a variety of events with multiple price points. Lower prices attract millennials, who can be cause-conscious but not as likely to join an organization, while special tours attract sustained membership. “We’ve been intentional about it,” she said. Last fall, Knox Heritage held a members-only tour at the historic Eugenia Williams house and property, situated on 24 acres with 1,000 feet of river frontage on Lyons View Pike. The site, which was willed to the University of Tennessee, is rarely open to public view (photos). The tour added 100 new members for Knox Heritage and attracted 600 total people, including guests of current and new members. Knox Heritage also offers exclusive tours, such as an underground trip beneath the streets of downtown Knoxville last spring, to luncheon events like “Lost & Found” at Historic Westwood, where the first 30 people who sign up get a free meal at the organization’s headquarters, and “Preservation & Libations,” a casual gathering at The Crown & Goose on the last Wednesday of the month. The luncheons skew to a somewhat older crowd, while the evening event can attract younger attendees. The spring tour, which was available to members only, also featured a sneak peek of two new venues that were featured during the 2016 Big Ears music festival in Knoxville – The Mill & Mine and The Sanctuary. Knox Heritage partnered in May with Knoxville Stomp, a music festival to celebrate the remastering and release of recordings made at the St. James Hotel in 1929 and 1930. 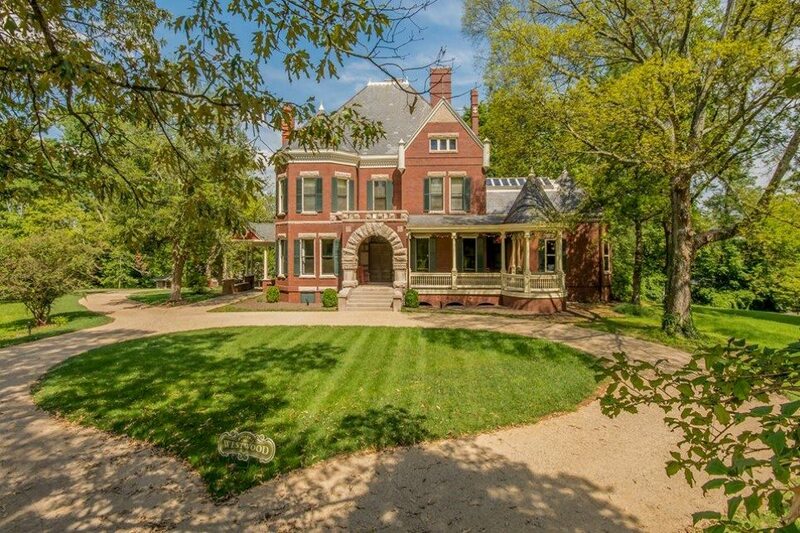 The ticket price was just $35 for Stomp’s “Speakeasy Party” – which was held at Historic Westwood – and also allowed the purchaser to get a 50 percent discount on membership to Knox Heritage. 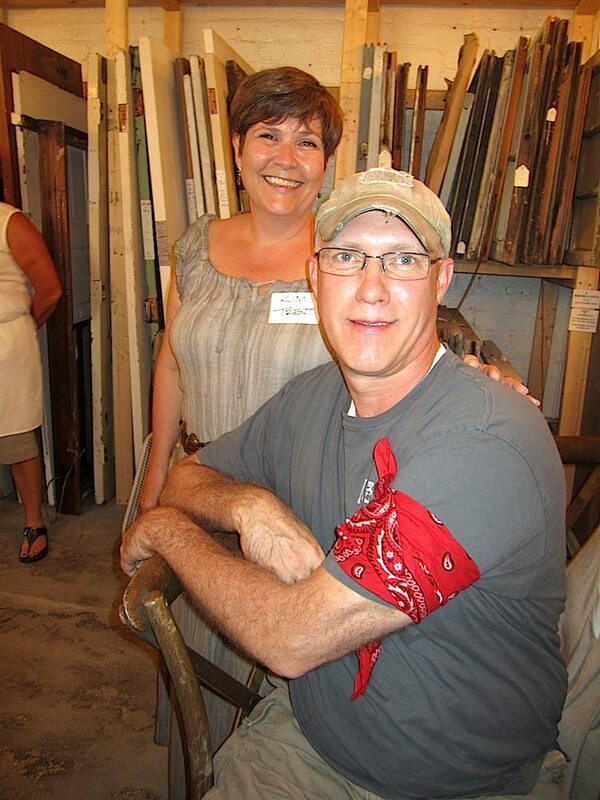 Trent noted the “front door” to the organization remains the popular “Summer Suppers,” a series of fundraising dinners. The events have been sellouts with ticket prices ranging from $50 to $300 per person. The organization’s actual front door is its Knoxville headquarters at Historic Westwood, 3425 Kingston Pike, where the public is invited to take free tours. Knox Heritage’s signature event, Scruffy City Soiree, will be held Sept. 23 at The Standard. The annual fall fundraiser supports Knox Heritage programs and services across its 16-county region in East Tennessee. The market research also showed that Knox Heritage must interact with supporters year-round. The organization already was proactive, so that wasn’t a challenge. 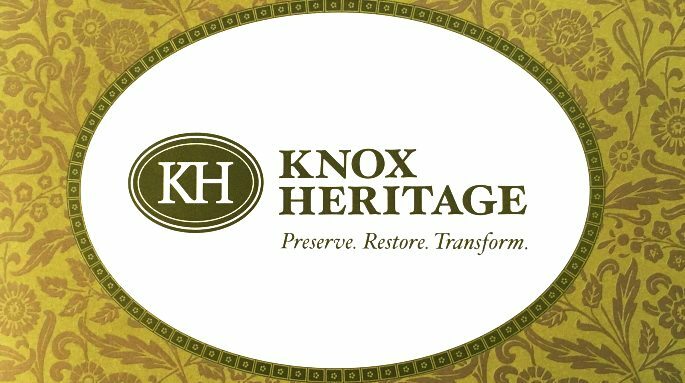 In 12 years, Knox Heritage’s operating budget has grown from $30,000 to $500,000 a year, with household memberships expanding from 250 to more than 1,000 over the same time period. The data was the impetus to make sure all bases were covered with events that would attract attendees across the newly identified demographics. 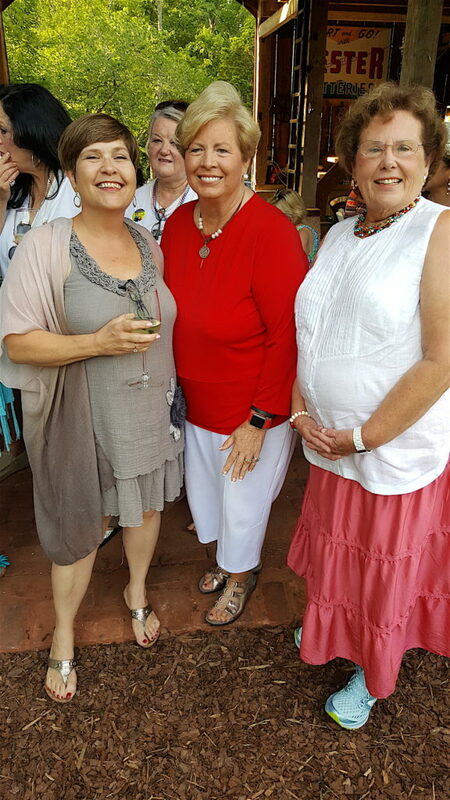 Regular donor appreciation events also are held, which are invitation-only gatherings to thank major patrons and partners. Knox Heritage knows those relationships are irreplaceable. Targeting new demographics – especially younger supporters who could stay with the organization through the years – will allow Knox Heritage to sustain its work.